This trunk mat of Car Parts Expert protects the boot space of your Land Rover Discovery 2 against dirt, fluid and damage. 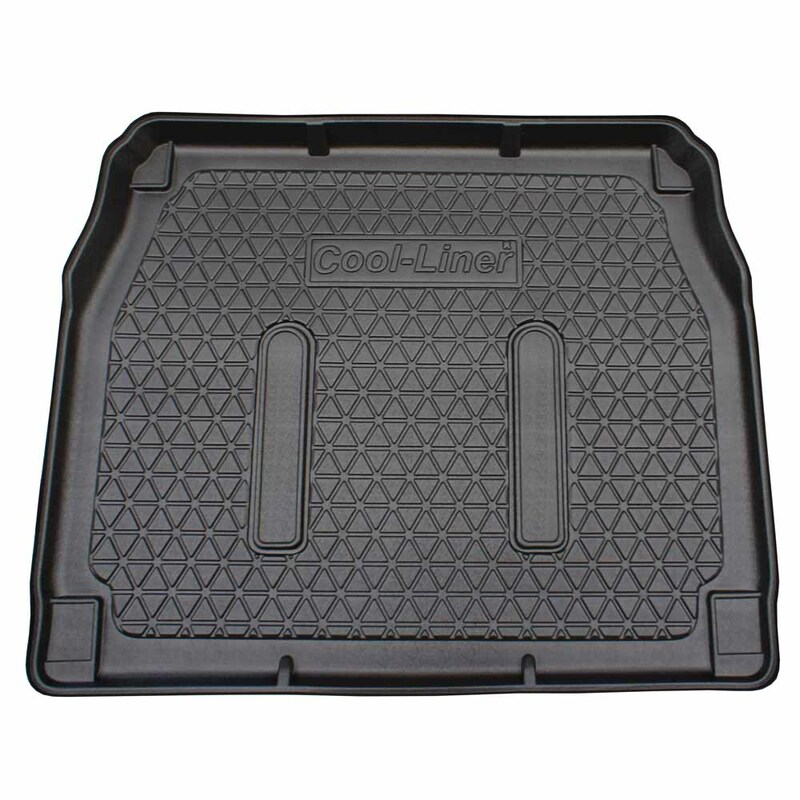 Unlike many cheap trunk mats, this custom fit rubber boot mat is a high quality product, with a full anti-slip surface. The mat is made of completely odourless synthetic PE/TPE rubber. This material is very lightweight and therefore easy to handle. We have several types and brands of trunk liners in our program, for more information please click here. Alternative descriptions of a trunk mat: boot mat, boot liner, trunk liner, cargo liner, cargo space mat.